Let's Get Those Kids Reading! Mystery adventures to intrigue, challenge and entertain your child. Blessed with a curious nature and quick wits, eleven-year-old Taya has a knack for ferreting out mysterious goings-on. When something puzzles her, she simply has to investigate. Join Taya, her best friend, Chris, and the big woolly dog, Minette, in their exciting, funny, and often dangerous adventures. Do you know someone who is a scared, teased, isolated, needy kid? Frankie Gumm aand Oliver Mollison do and they make it their mission to help those kids hold their heads high. As they solve the odd goings-on around their school, Frankie and Olly teach the members of the Gummshoe Gang strategies to help them stand up for themselves in the face of bullying. The Tooth Fairy Kingdom is a busy, busy place. polishing, soothing and sorting to name but a few. So, what happens when a Tooth Fairy doesn’t like her job? will things go horribly wrong? 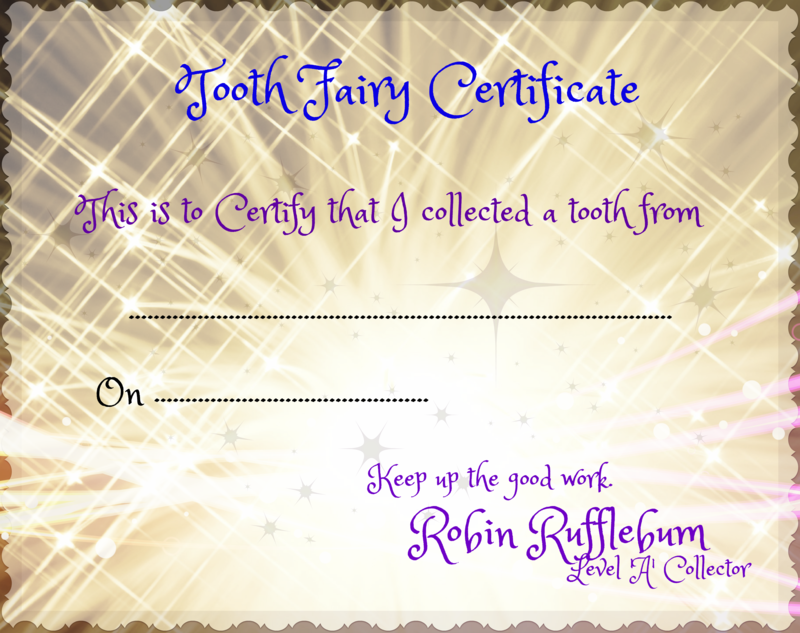 ​​ Click the star to print out a Tooth Fairy Certificate. I was born and raised in Brisbane, Australia where I still live with my husband and our two dogs. I grew up with a love of reading thanks to my mother who declared 'you are never lonely when you have a book to read'. I had my first library card at age two and developed a vivid imagination and a delight in storytelling. My favourite books during childhood were the adventure stories of Enid Blyton - The Secret Seven and Famous Five series - and later the Nancy Drew and Hardy Boys mysteries. As a primary school teacher I used storytelling and drama as the base for my classroom practice, creating stories and plays through which my students were encouraged to develop deeper understanding and knowledge of curriculum concepts. During thirty years in the classroom I noticed the struggle many children have in making the transition from picture books to chapter books. They find it difficult to move from having pictures providing the cues and connections to the text to having to create the pictures in their minds in order to connect to the text. They become frustrated with the many pages of the traditional novel and often lose interest in reading. We cannot afford to have children losing interest in reading. It is such a vital skill. My stories are short, adventure/mysteries that get the story told quickly using age appropriate vocabulary. The children are able to read a complete novel in a relatively short time. Now retired from classroom teaching, I have more time for two of my favourite things; writing mysteries for young readers and travelling. 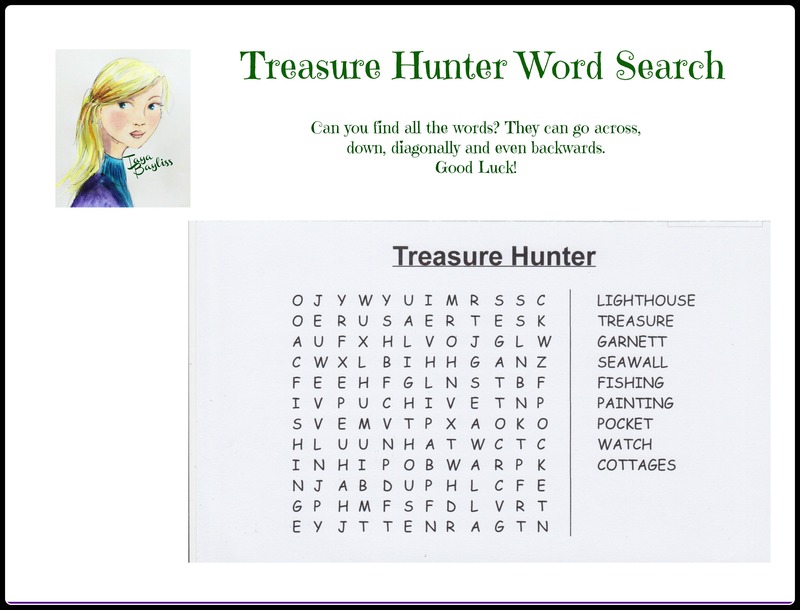 Taya Bayliss - Treasure Hunter which I published in August 2012. It was followed in the same month by Taya Bayliss - Dog Sitter. Taya Bayliss - Code Breaker hit the stands in August 2013.
a text for students studying English in a school in Croatia. How exciting!! The sixth book Taya Bayliss - Secret Seeker joined the set in July 2018 . E. J. Gore is currently hard at work on the next adventure, Star Gazer. Stay tuned for news on this. Workshops and talks are based around my books, but can be adapted to your needs. All workshops follow the Australian National Curriculum’s three interrelated strands for English, Language, Literature and Literacy. Creating picture books/ junior novels. 1hr interactive workshop to gain story ideas and starts. 2hr intense workshop to create story ideas and a short story draft. Encouraging literacy and creative expression in children is my passion. As such, I am sometimes willing to offer my time freely to schools with students at risk, or in need. It is also possible to reduce fees by organizing pre-orders of my books. If you’d like a school visit, contact me so that we can work something out for the kids. The dog in 'Dog Sitter' is funny and very clever. I liked the way that the author tells you what the dog is thinking as well as what the people are thinking. Matthew Y. aged 9 Brisbane, Australia. "Just like to pass on some great news. After giving my granddaughter a set of your books I purchased prior to xmas. I gave them to her for xmas. Since then she has become fascinated with your books. After a parent teacher interview yesterday, reports are that her reading has improved, so has her writing and so has the content of her stories. Teacher is very happy with her progress in class. I'll have to keep up with the purchase of books to come." 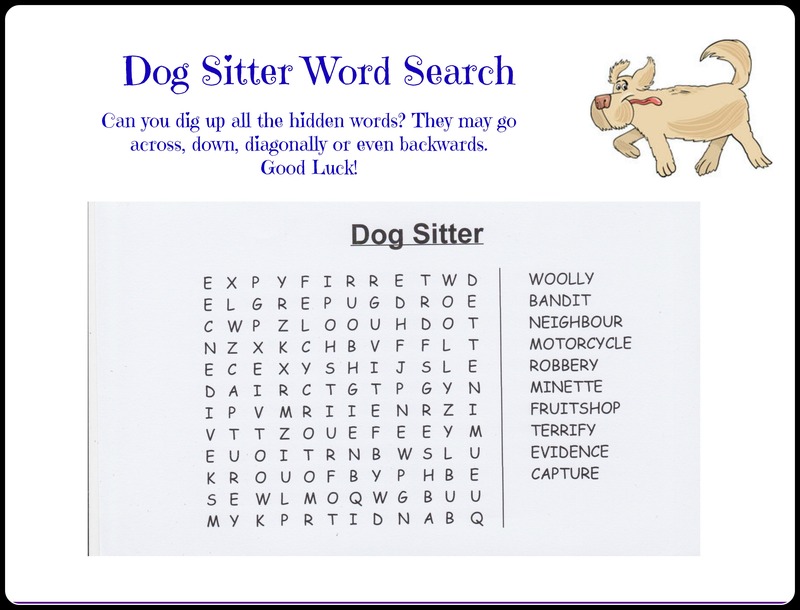 Teachers, these are downloadable files for you to use with your classes as you read the Taya Bayliss Mysteries together. I hope you find them useful. 'Taya Bayliss - Tree Hugger' in their English class. They put together a massive presentation of their learning for a Challenge Quiz. Here is the video message they sent me so that I could see some of their work. I am super proud of what they have done. Aren't they fabulous? Use this form to subscribe to my occasional newsletter, to ask questions about the books, or to organise a school visit.